Security Memetics: So What Can KeePass Keep Safe? 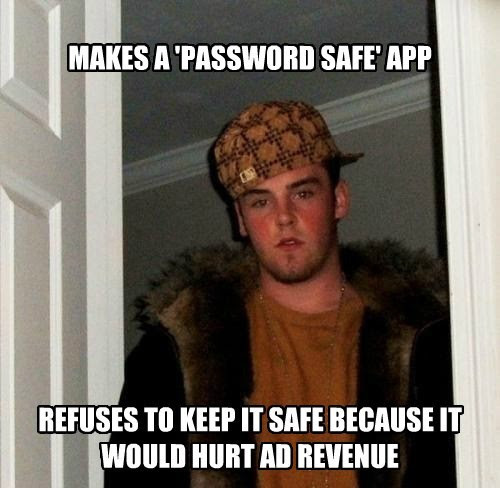 I tend to think of password managers as being a type of security product. Certainly they help users use more secure passwords, but I'm not sure how much that matters if the makers value their advertising revenue over the security of the update mechanism.